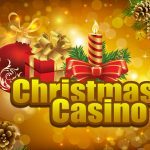 Ava Max has been heavily supported back into second favourite to land the UK Christmas Number 1 after an avalanche of support came bounding into BoyleSports on Monday. The American singer is a newcomer to the charts, but is already enjoying success holding onto second place in the chart with ‘Sweet But Psycho’ having debuted at 77, eight weeks ago. A rush of large bets saw Ava Max’s odds drastically slashed from 9/1 to 4/1, however it wasn’t enough to deter eager punters as they continued to lap up her odds forcing BoyleSports to cut her further to her current 13/8. 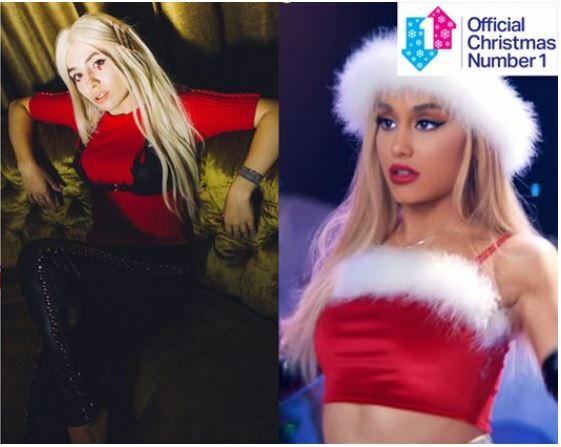 The burst of support for Ava Max has resulted in long running favourite, Arian Grande, who is No1 for the sixth week running with ‘Thank U Next’, drift out to 1/2 from 1/5. LadBaby’s charity single ‘We Built This City On Sausage Rolls’ initially went into the UK Christmas Number 1 betting as the 11/2 second favourite but has since been eased right out to 10/1. All of the proceeds made from the charity single will be donated to food bank charity, The Trussell Trust. Know what I mean Harry? 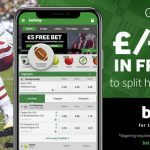 Meanwhile BoyleSports have made it 1/5 that I’m A Celebrity Get me Out of Here winner Harry Redknapp will return to his footballing roots and release a new book in 2019. Harry currently has released six books, including a Sunday Times no.1 bestseller, ‘Always Managing: My Autobiography’ which came out in 2013. Harry wasn’t the only Redknapp to steal I’m A Celeb viewers hearts, his wife Sandra became a fan favourite as Harry delighted viewers with tales of their 51-year marriage. The pair to capitalise on the public obsession with their relationship and get their own TV show can be backed at 8/1. Ariana Grande just did five million Spotifies in a week and… ‘Thank U, Next’ has become the fastest-ever song to surpass 100 million streams on Spotify. !